Juggling the demands of the workforce of the future is a delicate balancing act. This is no different for Cirque du Soleil, the largest theatrical producer in the world based in Montreal, Canada. 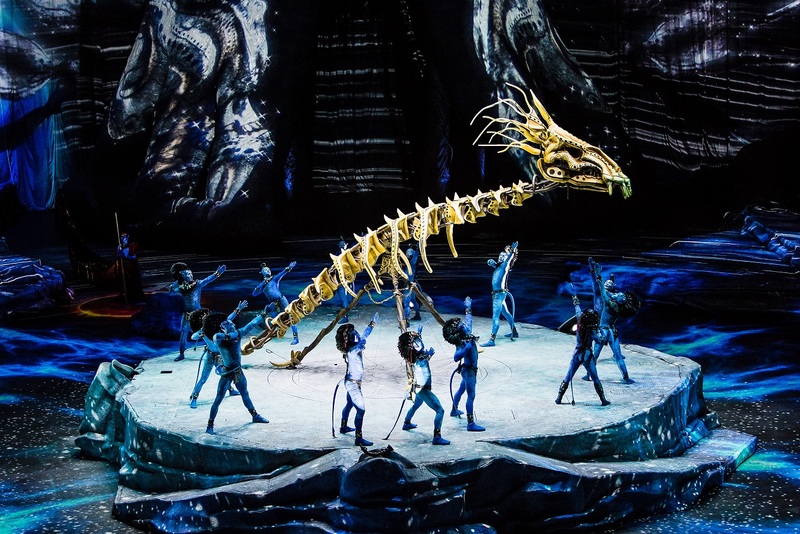 Following a short run of TORUK – The First Flight by Cirque du Soleil in Singapore from May 24 to June 3 this year, HRM Magazine Asia spoke to Frederic MacDonald, Partnership Manager, and Marc Van Oordt, Programme Director (IT) at Cirque du Soleil, about how the entertainment company uses technology to stay on top of its workforce challenges. How big is the Cirque de Soleil workforce? With its most recent acquisition in 2017, Blue Man Group (BMG), Cirque du Soleil now has a total of 3,600 employees and artists. How would you describe the “workplace” culture at Cirque du Soleil? Cirque du Soleil is a magical but complex organisation. It is composed of four different echo-systems, each with its own culture and demographics: Artists, Costumes, Touring and Residence Shows, and Corporate functions. Our programs are designed to recognise demographic and cultural differences to better enhance the employee experience. What are the big workforce challenges faced by the business? Cirque is currently undergoing a transformation, evolving towards becoming a global leader in live entertainment. This transformation requires new skills and competencies. Simultaneously, some positions are becoming increasingly difficult to recruit, such as in the areas of costumes and touring shows. How have you used technology to manage these challenges? A worldwide web-based recruitment platform was launched and its ease-of-use for the candidate was put forward. It is now possible to connect all the information in the employee’s life cycle, making sure to respect the specific criteria of the artists, their needs and how to manage the information specific to worldwide tours and their numerous movements. We are currently working towards this goal, having already implemented several initiatives such as electronic signatures, referral programs, workforce metrics. What was the impetus to incorporate technology in such a big way? On our way to becoming a global organisation with activities around the world and an expansion in China, it was essential to implement an integrated system to enhance the organisation’s efficiency and facilitate transactions. 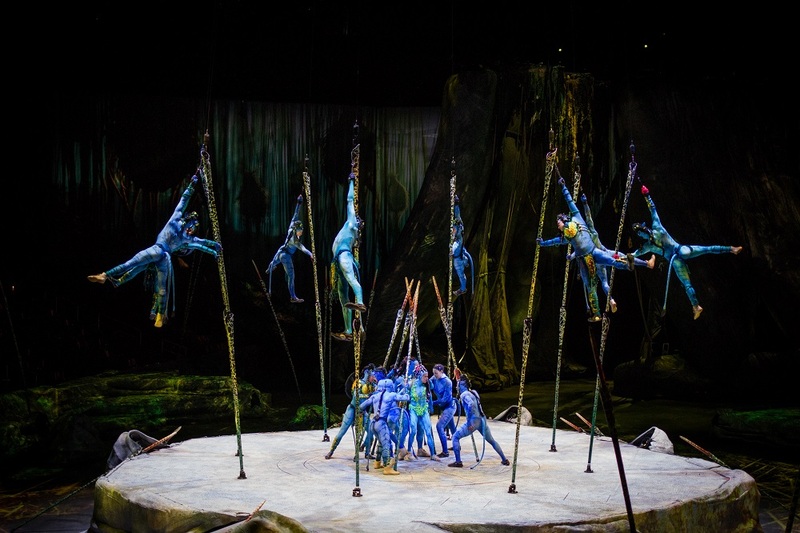 [So] in 2015, Cirque du Soleil successfully implemented SAP Success Factors as its core HRIS system. It offers many possibilities to automate processes through existing integrated applications. 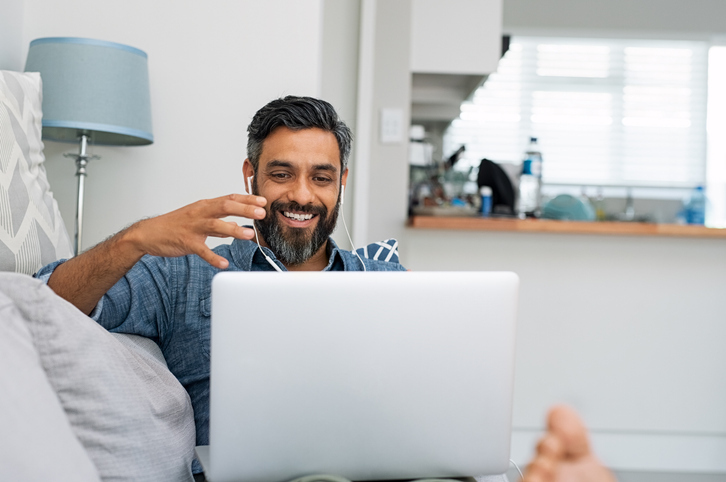 Just recently, the salary increase process was launched using the platform, allowing managers to consult, compare, and make pay decisions for their team members. This was done in real time, without emails or file exchange, while providing the compensation department a view on the process and results. Why was it important to leverage technology, and streamline it so closely into the business’s operations? Cirque is currently undergoing a transformation in the use of technologies to anticipate its opportunities and challenges that are specific to its business model. Strategic partnerships and progressive solutions deployed have already been key to execute our talent strategy, and these will continue to increase in the coming months. 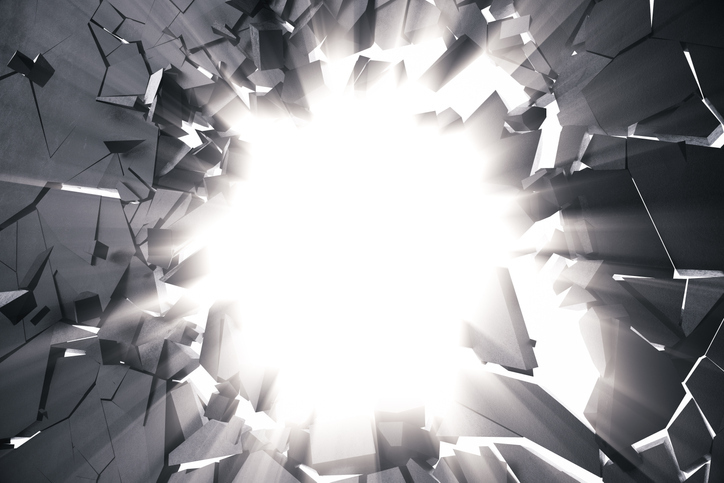 How do you expect technology to continue transforming the organisation? Real-time data and information, workforce metrics and KPIs are key to help the business grow and meet his objectives. These cannot be achieved without the use of technology. 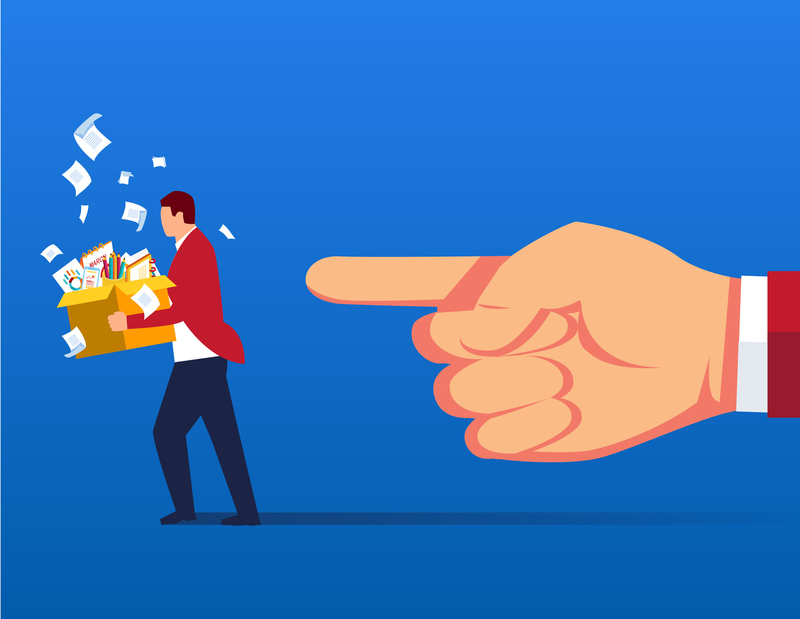 Reducing manual work will free up precious time for the Talent organisation and managers, shifting the focus and time spent on more strategic initiatives. Although much remains to be done, the goal remains the same: Implementing solutions that enable our business to facilitate development and drive real value, while enhancing the employee experience.